Praseodymium Nitrate is applied to colour glasses and enamels; when mixed with certain other materials, Praseodymium produces an intense clean yellow colour in glass. 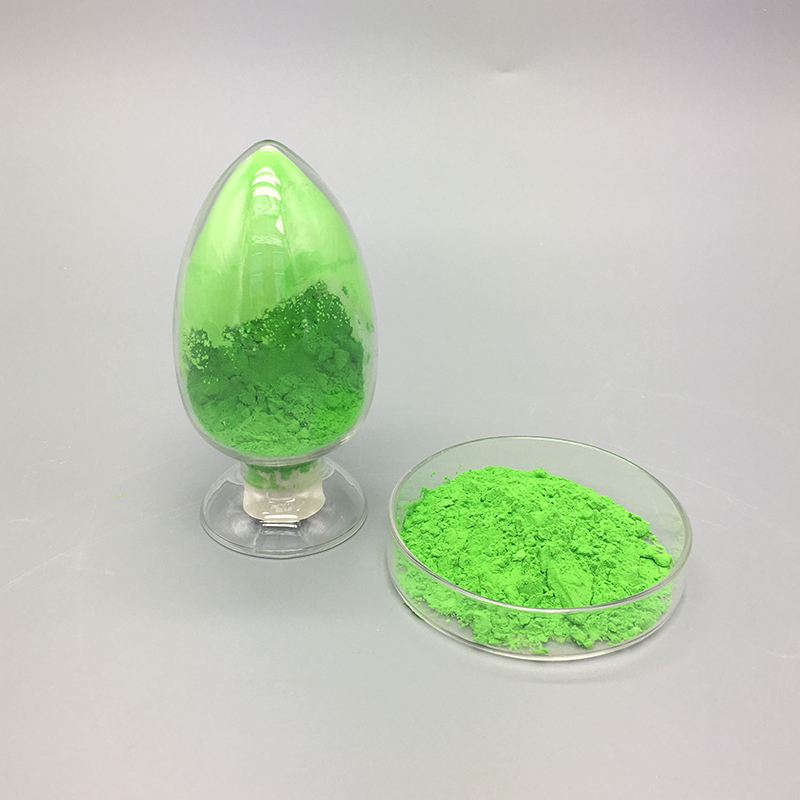 Component of Didymium glass which is used to make certain types of welder's and glass blower's goggles, also as important additive of Praseodymium yellow pigments. It can be used to create high-power magnets notable for their strength and durability. It is present in the rare earth mixture whose Fluoride forms the core of carbon arc lights which are used in the motion picture industry for studio lighting and projector lights.